Learn to Play, Play to Learn! SUMMER SIGN-UP: Make sure to sign up for our Summer classes, which run from June 10 to July 18. 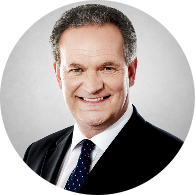 Click here to find the time and location. Classes run all year long. Exact dates depend upon location. Players seeking to participate in our Level 2 and Level 3 classes must try out on specific dates. Learn more about our different levels of classes. NJTL of Indianapolis is a 501(c) (3) nonprofit organization that offers youth tennis and education programs for children 5 and up, and for teenagers up to 18 years old. Our mission: NJTL of Indianapolis follows the example set by Arthur Ashe to promote education, good character and healthy lifestyles to children through the sport of tennis. 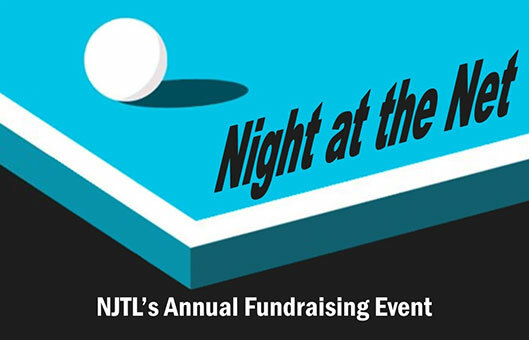 Our annual fundraiser has it all: auctions, a ping-pong tournament, and great food. We hope to see you at the 2020 event! 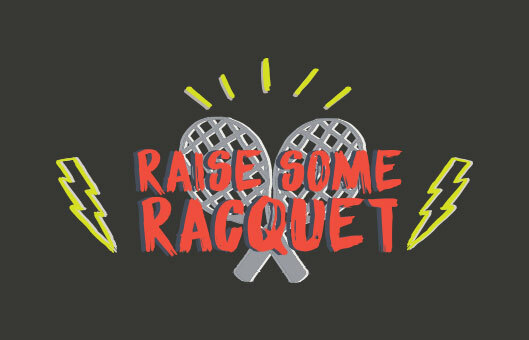 Our Raise Some Racquet fundraiser features a morning tennis bootcamp & an evening concert. NJTL has taught me how to help others learn about tennis. It’s not just about the physical activity of hitting a ball with a racquet, but also about the fun they have doing it. As long as they leave the court with smiles on their faces I know that I have done my job. In the last year NJTL has helped increase test scores, grades, self-confidence, and athletic abilities for more than 20 students in the after-school program. Copyright © 2019. NJTL of Indianapolis All Rights Reserved. | Website Design by DADiMA, LLC.